Your generous contribution to The Battle Buddy Foundation (TBBF) will cover initial transport, screening, vaccination, food and equipment expenses for five canine candidates to our service dog program. 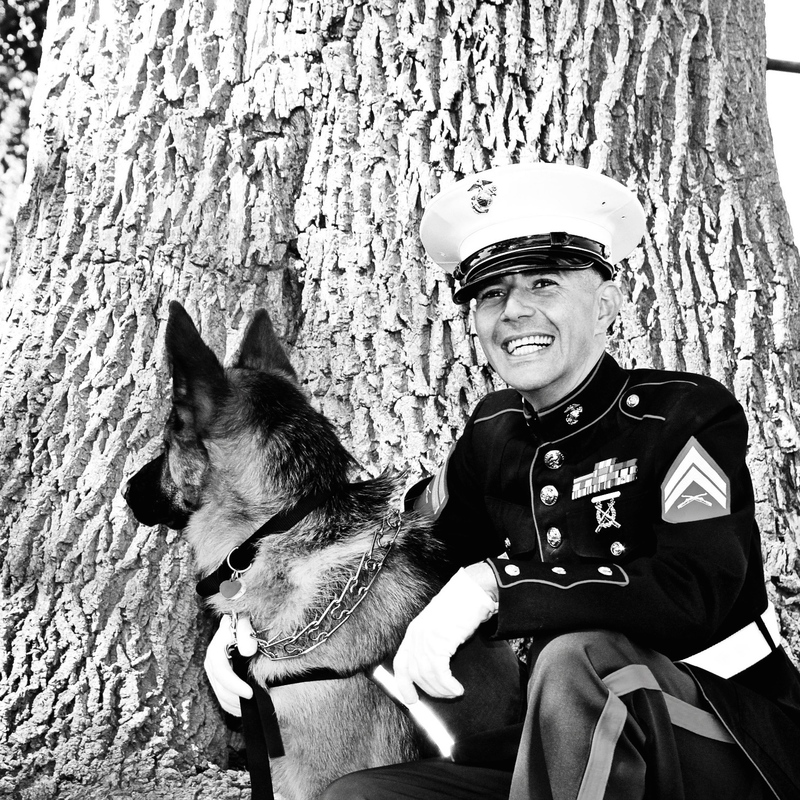 All of our trained service dogs assist veterans struggling with the effects of Post-Traumatic Stress Disorder. You will also receive a personal quarterly video and photo updates for one year from your friends at TBBF.